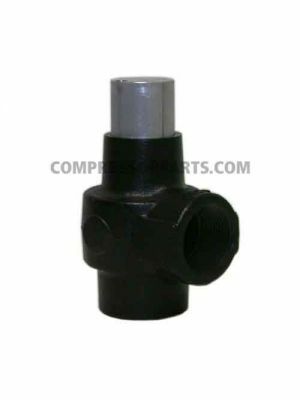 CompressorParts offers durable minimum pressure valves for rotary compressors. 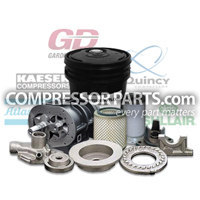 Our selection includes replacement parts for leading major original equipment manufacturers (OEMs) including Atlas Copco, Gardner Denver, Ingersoll Rand, and Sullair. 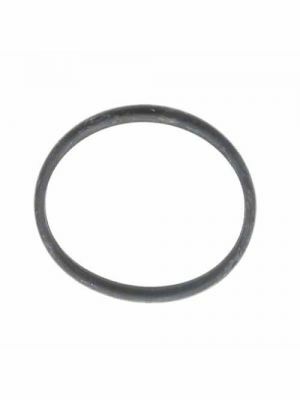 We supply rugged and value-priced alternatives for seal rings, pistons, pressure regulators, pressure check valve kits, minimum pressure valves, and more to ensure improved performance of compressed air systems. Need further product assistance? 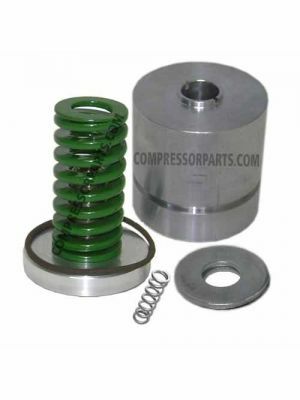 Simply call us at 1-888-855-1123. 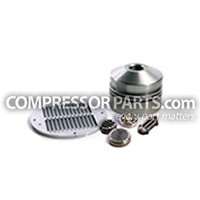 Our compressor specialists are available online 24/7 to help choose the right part for your compressor. Contact us today!